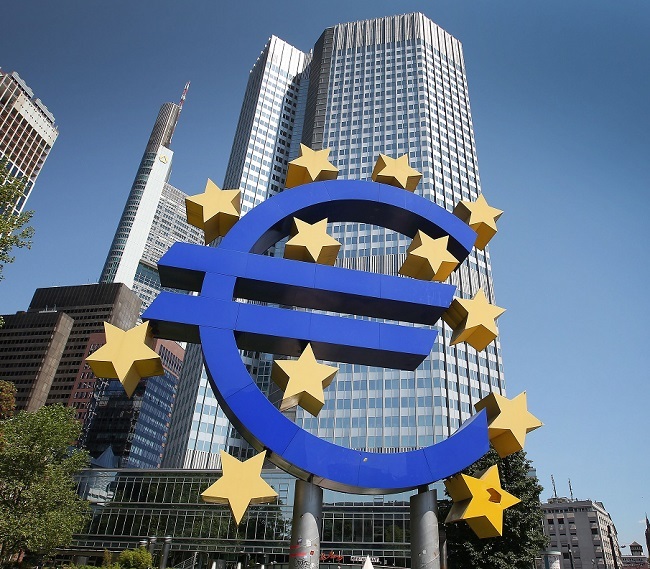 Trading EUR/USD staged a rally after touching a two-year low, following ECB President Draghi did not make it clear quantitative easing was imminent. On Thursday, the euro rebounded after hitting a two-year low against the dollar earlier during the trading day. The reason was ECB President Mario Draghi did not explicitly fuel the expectations for more stimulus injection. Investors were expecting more details on the central bank’s plan for quantitative easing, or details on some timing for the institution’s starting its asset purchasing plan. In the meantime, the USD/JPY hit an over seven-year peak, as the projections of Japanese media prompted that the Japanese Prime Minister Abe’s coalition may retain its majority of two-thirds in the parliament’s lower house in the forthcoming December 14 elections. Should Abe’s party emerge as a winner, more yen printing is likely. The ECB was in the limelight for New York trading. As Draghi said in a briefing after leaving all main interest rates unchanged, the European Central Bank would pronounce its judgment in the beginning of next year on the deployment of more action to aid the revival of the eurozone’s economy. New forecasts were supplied by ECB staff which painted a gloomier picture about growth in the eurozone: the latter was slashed to 1.0 percent from the 1.6 percent forecasted in September. Another reduction was marked in 2015 inflation expectations, from the September 1.1 percent prediction, to mere 0.7 percent. In late trading, the euro climbed by 0.5 percent to reach $1.2368, after the over two-year low of $1.2284. On the options market, the one-month implied volatility went further down to 7.438 percent, after ECB President Draghi’s remarks. The implied volatility is a measure of movements in currency prices, and it has been rising since July: the euro stuttered on the heels of the slowing eurozone economy and expectations of further ECB quantitative easing. As for the USD/JPY, it reached a seven-year high of 120.25.